Guaranteed Acceptance: For every Zimbabwean worldwide including those in Zimbabwe up to age of 75. Children can be covered under family plan from birth to 23 years old. Optional Plan Amounts: Cover available for amounts of US$2 500, US$5,000, US$10,000, $15,000, or US$20, 000. 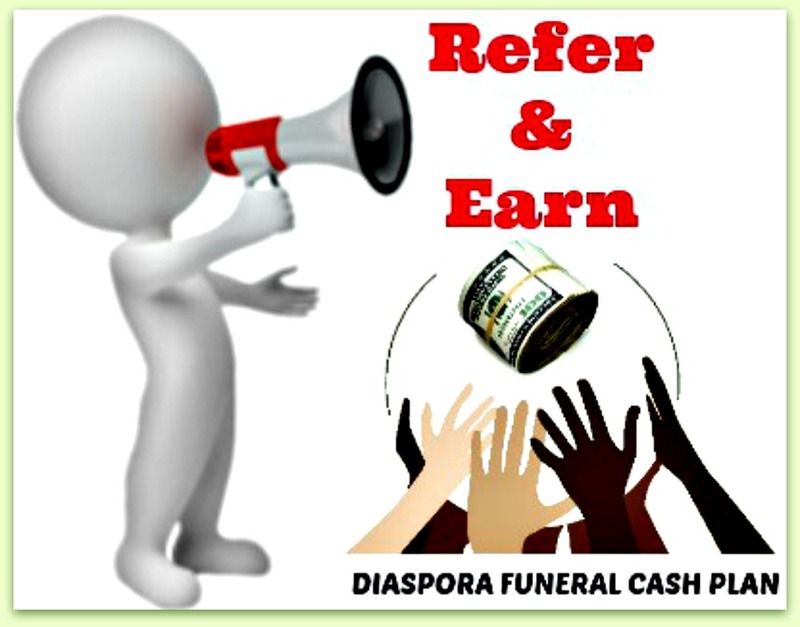 Money Back Guarantee: We believe so strongly in the benefits and value of our Funeral Cash Plan that we offer a 30-day money back guarantee so you can be sure of your decision. Immediate Cover: For accidental death and only as little as 3 months waiting period on death by natural causes. Free Cover: After 20 years of continuous cover you will be covered for FREE indefinitely. Free Cover: if the principal planholder dies after 17 years of continuous cover the remaining planholders will remain covered for FREE indefinitely. If the principal planholder dies before 17 years of plan start, the remaining planholders can stop the policy or can continue to pay premiums until plan is 17 years old after which they are covered for FREE indefinitely.